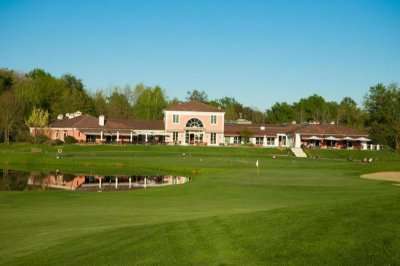 The two courses at the Bogogno Golf Resort, the Bonora and Conte course, are highly regarded as some of the finest in Italy. 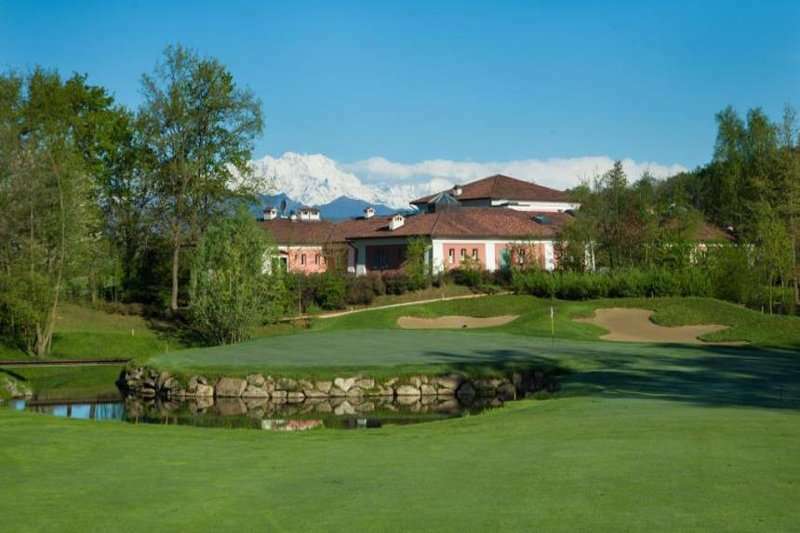 Both of these fantastic courses were designed by leading golf architects Robert Von Hagge, Mike Smelek and Rick Baril, and are well worth a visit on your next golfing adventure to Italy. 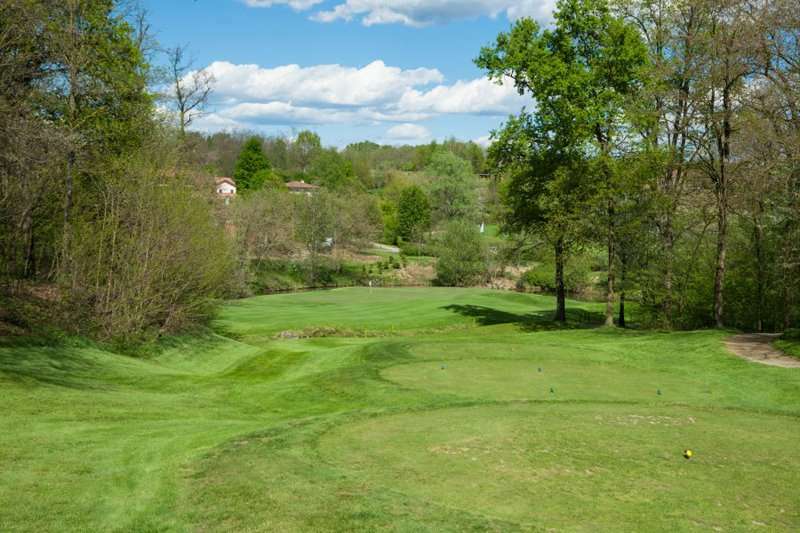 The Bonora course provides a certain rural charm in a natural Italian countryside setting; a real testament to parkland courses in the country. 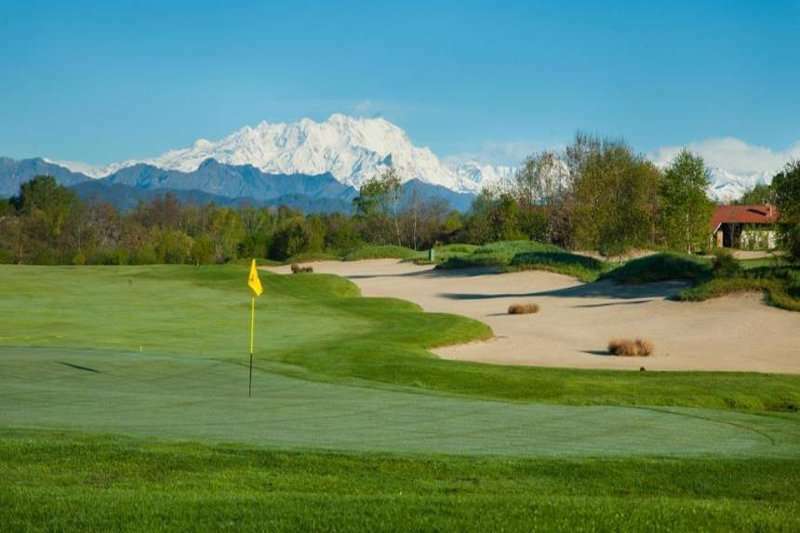 The walk through the pleasant 18 holes takes you through a mixture of woodland, vineyards and farmland, all with the Monte Rosa mountain range in the distance. 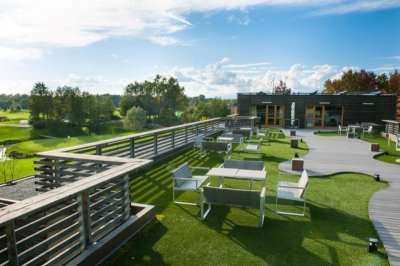 This fantastic golf resort is less than an hour’s drive to Milan therefore it is highly accessible for all, yet it still boasts the perfect tranquillity that can only be found in the Italian countryside. 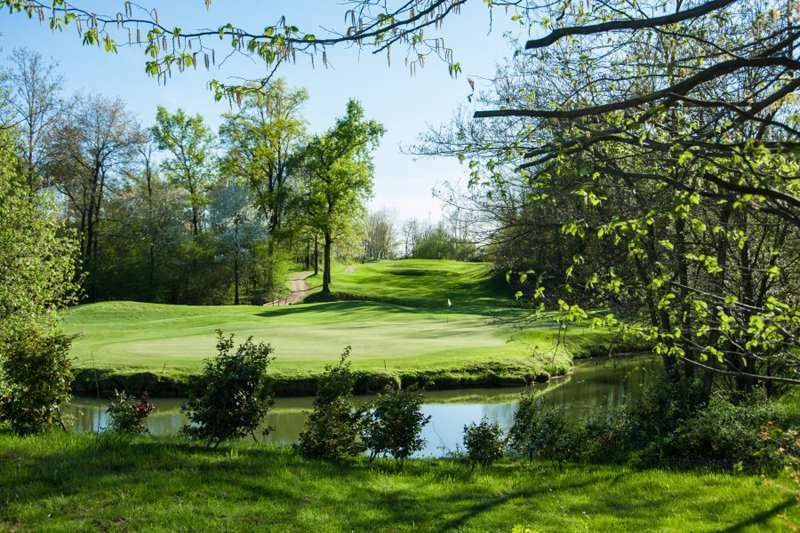 The Bogogno Golf Club offers 36 invigorating holes across a stunning landscape, therefore here at Golf Escapes we believe it is a destination well worth a visit. 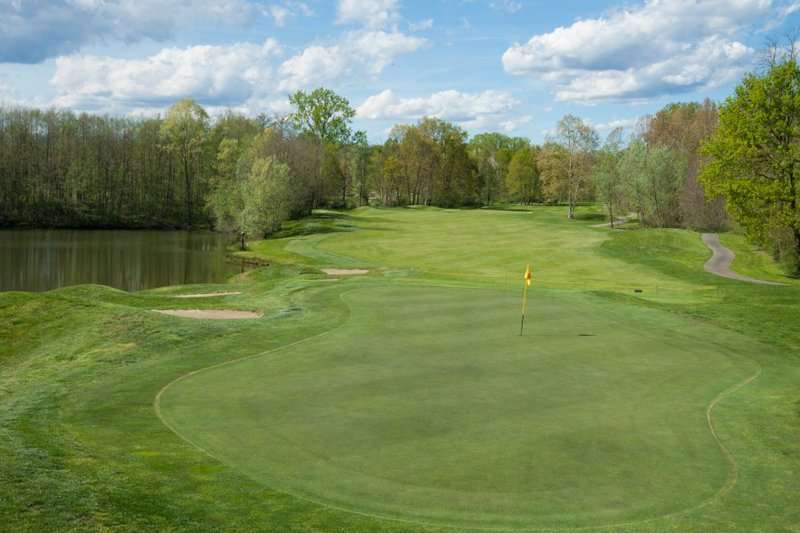 The Bonora is the more challenging of the Bogogno golfing duo with a variety of hazards ready to ruin your score across a lengthier landscape. 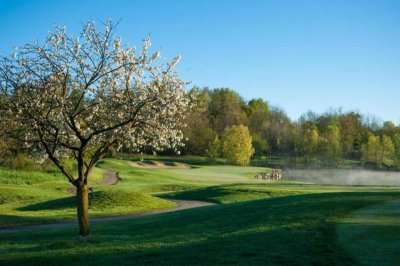 Watch out for the array of ponds and streams that scatter across the course, as well as the expansive bunkering and thick rough. 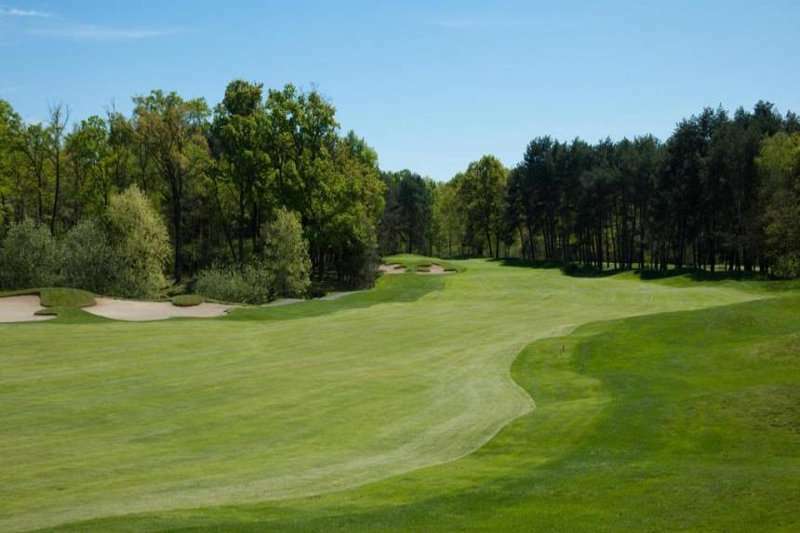 The undulating course does feature some flat areas which makes it generally easily walkable, however the design is a stern test to your golfing ability, where strategic play and acute accuracy will prevail. 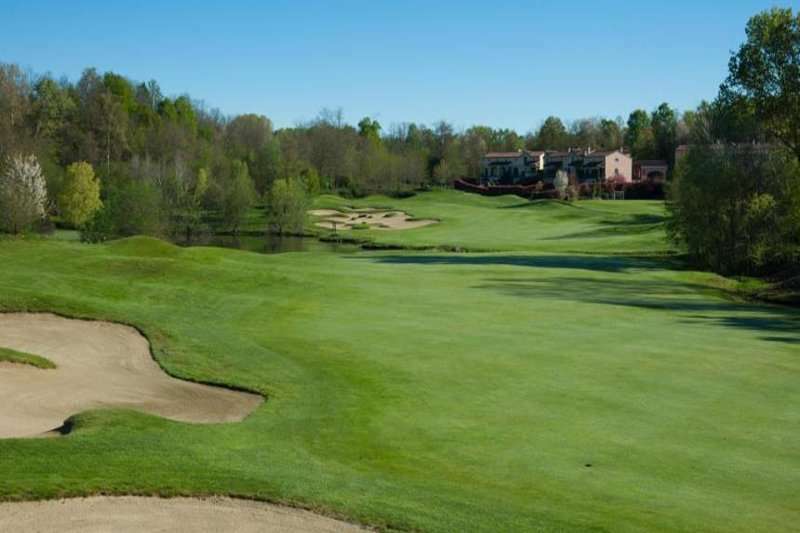 The architects of this course have created a meticulous blend of a bold US-style landscape, with several typically Italian golfing features along the way to create an unforgettable golfing experience. 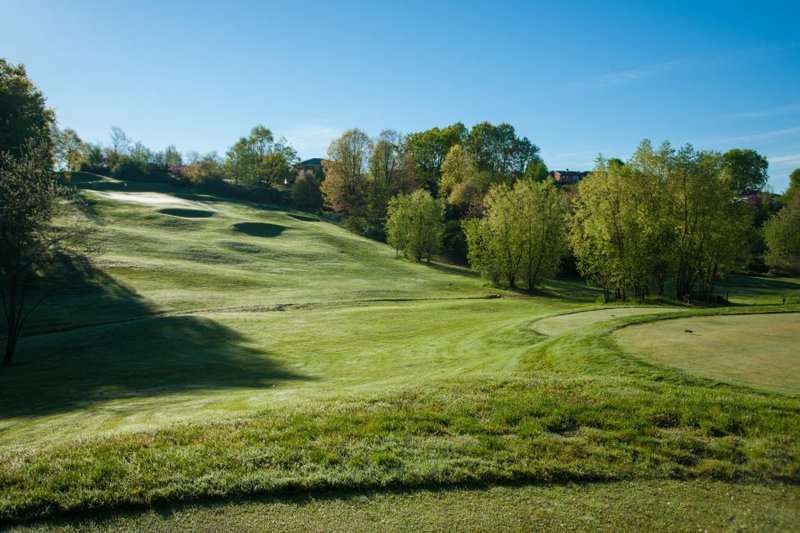 Not only does a round on the Bonora golf course offer a scenic journey through a beautiful landscape with the Monte Rosa mountain range and vineyards in the distance, it also offers a fantastic test of golf. On this course, you are sure to push yourself beyond your limits and utilise all your skills across a variety of hazards. 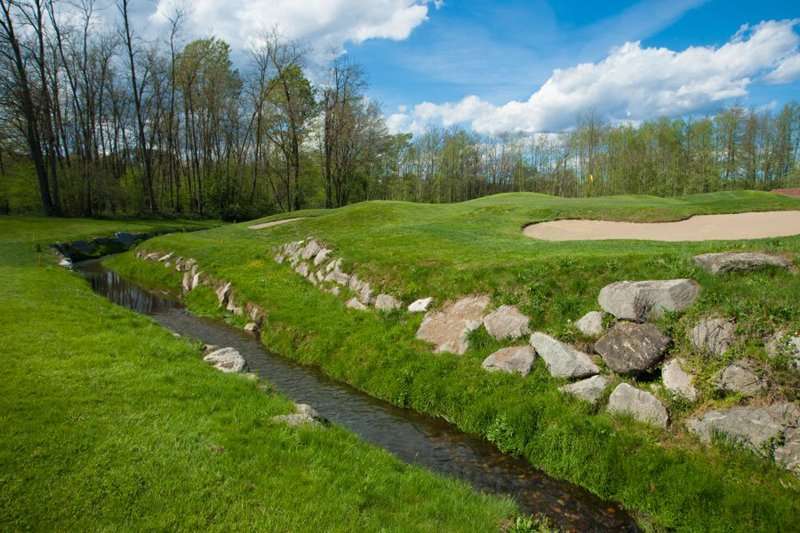 Water hazards including ponds and streams are rife across the course, creating a distinctively challenging landscape with a new test at every turn. 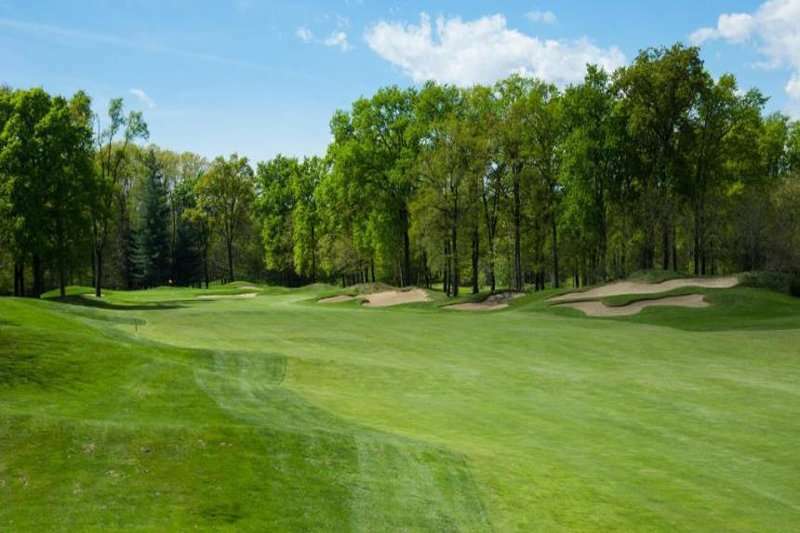 This challenge is further intensified with strategically placed bunkers in abundance, and with a thick rough lining several greens, you will rarely find yourself being able to save any wayward shots. 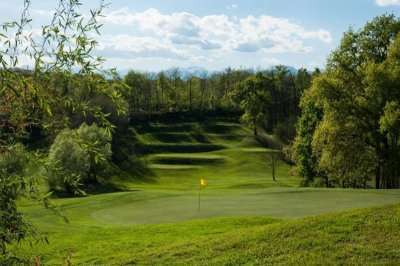 The Bonora course at the Bogogno golf resort is a challenging course in a beautiful surrounding, and makes a great addition to your Italian golf holiday.